Posted on April 6, 2017 by AaronElWhite. 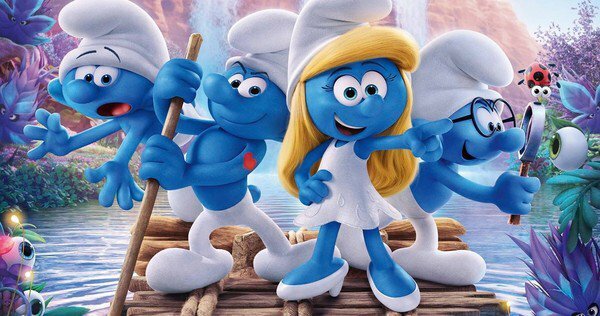 A short spoiler-free review of Smurfs: The Lost Village, to help you decide if it’s worth seeing. Aaron discusses his history with the Smurfs, previous film versions, and also gives his emotional takeaway. Posted on March 20, 2017 by AaronElWhite. The Zookeeper’s Wife, baed on the novel by Diane Ackerman, recounts the true story of Antonina and Jan Żabiński, and how they secretly used the Warsaw Zoo to save over 300 Jews who had been imprisoned during the German invasion of Poland in 1939. Tackling the Holocaust is no new thing for Hollywood, as dozens (if not hundreds) of films and documentaries exist, telling the stories of those who suffered in the world’s greatest genocide. It might be easy, in fact, to brush aside The Zookeeper’s Wife, and assume it cannot reach the greatness of films like Sophie’s Choice, Schindler’s List, Life is Beautiful, or The Pianist. But that would be a mistake. The first thing you’ll (hopefully) notice, during the credits, is that this film is written/adapted and directed by women. Niki Caro helms the co-written project by original author Diane Ackerman and Angela Workman. Considering the story is based on the discovered journals of Antonina Żabiński and told mostly from her perspective, these are fantastic choices. 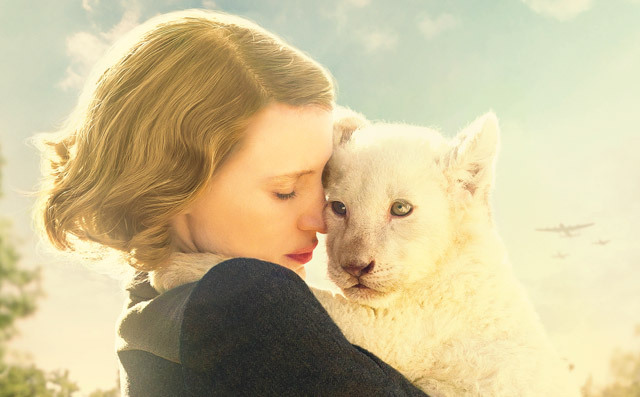 If you haven’t heard, Hollywood has a real problem when it comes to opportunities for women, and The Zookeeper’s Wife is a perfect example of the great movies we can get when talented female artists are provided the chance to shine. What makes The Zookeeper’s Wife stand out in a crowd of Holocaust-themed films is its blend of genre and style. A large portion of the movie’s opening is spent getting to know Antonina and Jan Żabiński. We are given the chance to connect with why this zoo is so important to them and really get a feel for their character – the same traits that will eventually lead them to caring for needy Jews instead of animals. The movie’s focus on the zoo early on will make animal lovers very happy. As the film progresses it has sections that feel very biopic in nature, while others are dramatic, and yet other scenes capture a real sense of war (with some stunning cinematography by Andrij Parekh). One gorgeously shot scene of note has a family being surprised by the snow they notice on a hot summer’s day, only to realize as it falls around them that it isn’t snow at all, but ash, something indicative of a nearby tragedy. This powerful, emotional moment is one of several in the film where its iconic imagery will become burned into your mind as you recall the feelings you experienced when seeing it on screen. The film also does not shy away from the horror of what Nazi Germany did to the many Jews of European nations. There are a few gasp-worthy moments but nothing too bloody. 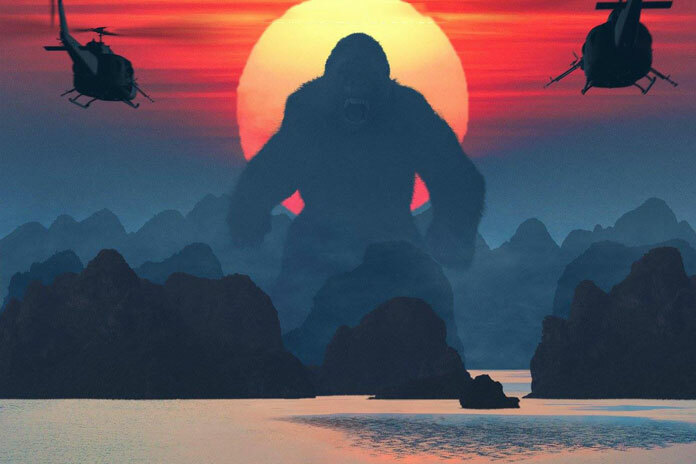 Be warned – animals do perish, and sometimes in heartbreaking manner, so young viewers who may be affected by seeing this should probably avoid this film. Jessica Chastain leads a slew of great performances and exhibits an elegant strength that is perfect for this period setting. Her male co-stars are all up to the task, Daniel Brühl displaying a selfish disregard for both animal and human life while trying to outwardly proclaim that he has a soul, and Johan Heldenbergh tortured by his need to help others and fear of what this strain may do to his marriage. The Zookeeper’s Wife is an incredible story. It’s portrait of empathy for the marginalized and oppressed comes at a time when the world really needs to see it. The Żabińskis were not Jews themselves, but sacrificed greatly to fight against injustice simply because it showed up on their doorstep one day. Their efforts saved many lives and the film captures the emotional swings of this so well. This is an inspirational film well worth seeing and learning from, just don’t expect a dry eye while doing so. Khen Lampert identifies compassion as a special case of empathy, directed towards the “other’s” distress. Radical compassion is a specific type of general compassion, which includes the inner imperative to change reality in order to alleviate the pain of others. This state of mind, according to Lampert’s theory, is universal, and stands at the root of the historical cry for social change. This is exactly what we see from Antonina and Jan Żabiński in The Zookeeper’s Wife. It is tragic and rage-inducing to see the what Nazi Germany did to Poland, but the takeaway here is that when people step up and forego their own safety and comfort to put others first, lives can be saved and history can be changed. See this film because it is a very well-made movie that tells a compelling story through great performances and technical mastery, but walk out of it with a renewed purpose and outlook on life outside of your personal bubble.